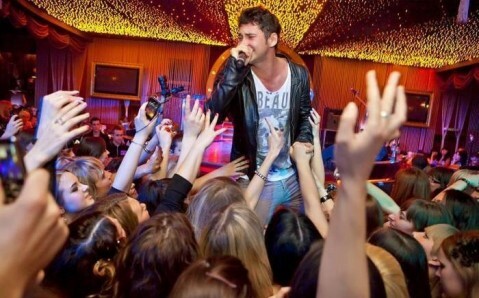 On November 1, the Grammy nominee and the star of European dance floors Dan Balan will perform in the Palace of Sports, Kiev. The world fame came to the musician in 2004, when he was group O-Zone’s participant, producer and author of their songs. Thanks to his persistence and talent, band’s single DragosteaDinTei resounded throughout the world: it topped charts in 32 countries, reached the third place in the British charts, sold more than 12 million copies and became one of the best sold singles in Europe and Japan. The DragosteaDinTei’s melody was used as a basis for the composition LiveYourLife, performed by world stars Rihanna and T.I. It later became a super hit that remained on the first place of the BillboardHot 100 for six weeks in a row. 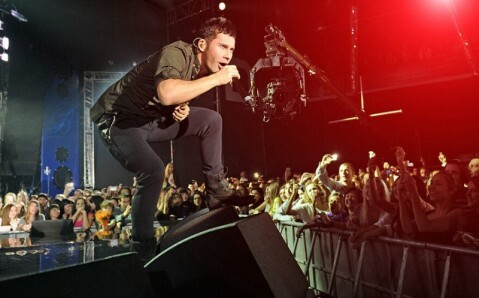 After O-Zone’s breakup, Dan Balan started a successful solo career. His single Chica Bomb promptly rushed into dance floors and radio broadcasts around the world, and the video on it, filmed by the famous director Hype Williams, still ranks in the top ten most stylish music videos of today.